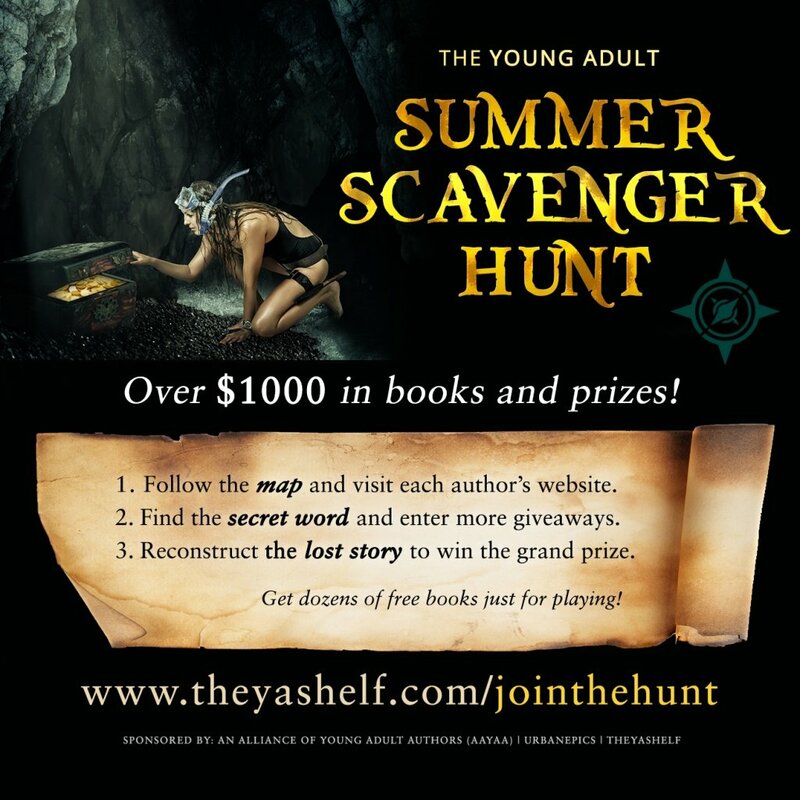 Scavenger Hunt Coming June 1st! Hi Everyone! Thanks for stopping by my blog to check out the Scavenger Hunt coming June 1-7! I'm so excited to be a part of this awesome event. I plan on giving away three books that will be announced next week plus a free signed copy of my book. All contestants will just need to participate in the hunt for all the words to a story and signup for my newsletter. That's it! Then, I'll select the winners at random. There's going to be tons of prizes, so good luck to you all! If you like suspenseful shockers, you're sure to love this psychological thriller that will keep you on the edge of your seat and stay with you long afterward. Check out the great reviews on this novel that debuted on the #1 Hot New Releases Amazon bestseller list. ​SHE KNEW HER DAD WAS ANGRY, BUT SHE NEVER EXPECTED THIS. A dad with a vendetta. An unsuspecting daughter. A psychiatric hospital known for questionable acts. And staff who keep the secrets in the attic.